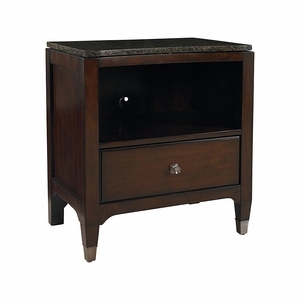 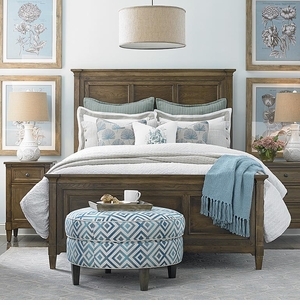 Bedroom Furniture by Collection including groups from Bassett Furniture, Copeland Furniture and Amish makers. 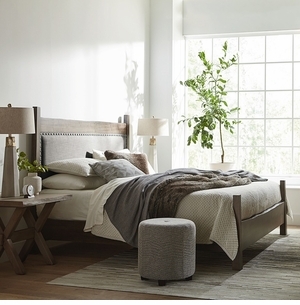 Sleigh Beds, Platform Beds, Solid Wood Beds, Amish Beds, Poster Beds, Panel Beds and Upholstered Beds. 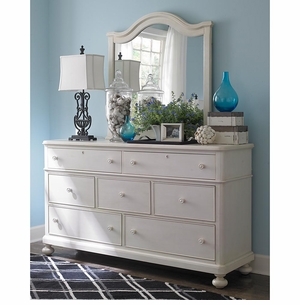 Dressers, Tall Chests, Lingerie Chests and Media Chests by Bassett and solid wood Amish made furniture.